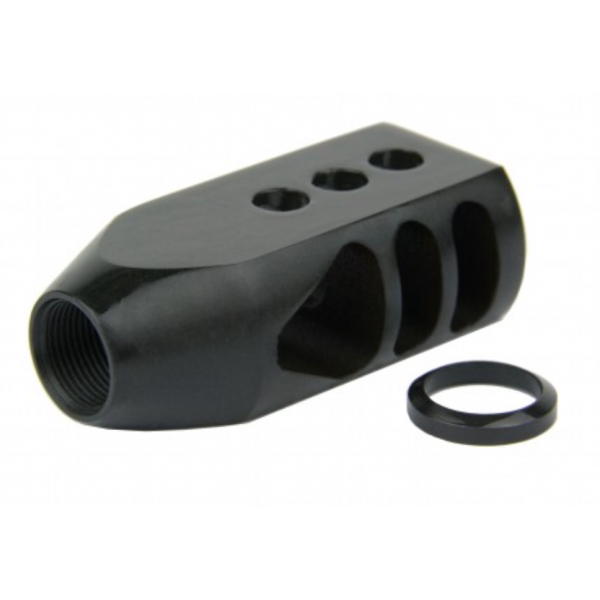 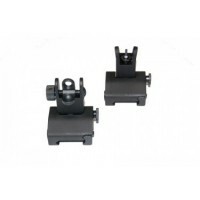 Tanker style muzzle brake is made of all steel construction with a heat treated, erosion resistant Black oxide finish. 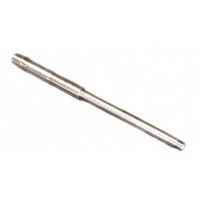 It comes with a .308 5/8"x24 thread pitch. 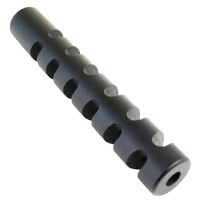 Reduces recoil and barrel whip.